It's Spring. It really is. Finally. It's time to get outside and have some fun . There are certainly a lot of things to do. And lots of opportunities for shopping, eating and/or partying. The Big Flea. The MV Big Flea, is this Saturday, April 30th at the Mount Vernon Rec Center on Commonwealth Avenue in Del Ray. Rain or Shine! Organizers have collected an entire warehouse of amazing items this year: furniture, baby stroller and kids gear, electronics, household items, collectibles, jewelry and more. The MV Big Flea doors open for early admission at 8am ($10) with general admission (free) starting at 9am. At noon, everything is half off and at 2pm everything left over is 100% FREE! The event benefits the Mount Vernon Community School PTA. Native Plants. The ParkFairfax Native Plant Sale will be held Saturday from 9am to 2pm at 3601 Valley Drive. 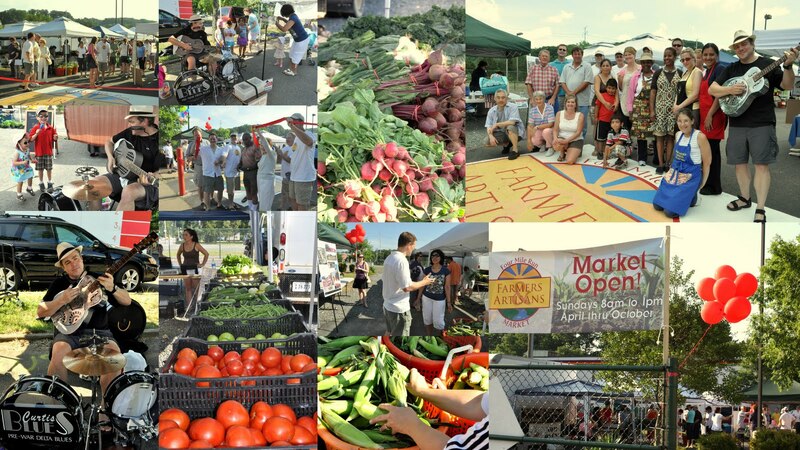 Fourteen or fifteen vendors from five states (VA, MD, PA, WV, and SC) will be present. Restaurant Cook-off. On Sunday, May 1st, the 9th annual Carpenter's Cook-Off will be held from noon to 3 pm.at The Birchmere. More than 20 area restaurants offer their finest tastings at one of Arlandria's best family fun events. Some of the restaurants serving up food include: BRABO, Bread and Chocolate, Fish Market, Pork Barrel BBQ, Overwood, Southside 815, The Majestic and the Wharf Restaurant. In addition to the fine food the Carpenter’s Cook-Off offers a lot of fun and great live music as together we all raise money to support homeless children and families at Carpenter's Shelter. Purchase tickets online or call 703-548-7500 ext. 226. 4MRMarket. 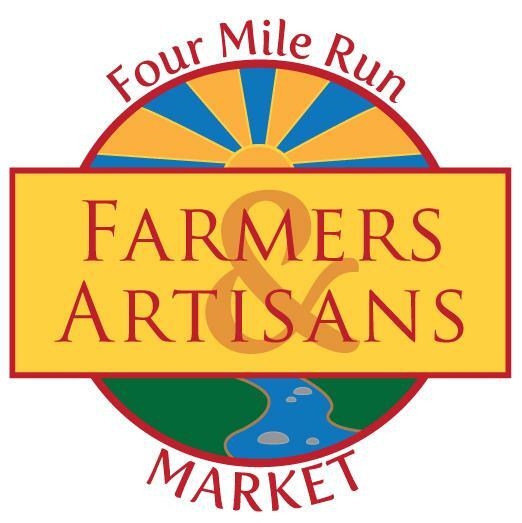 And don't forget, this Sunday marks the return of the Four Mile Run Farmer's and Artisans Market from 8am to 1pm at 4109 Mt Vernon Avenue. More info to follow.